Chicago's O'Hare International Airport is now the busiest airport in the US. With a total of 903,000 arrivals and departures in 2018, Chicago’s airport has beaten Atlanta's Hartsfield-Jackson International. According to new data from the Federal Aviation Administration (FAA), Atlanta’s airport finished second with more than 895,000 arrivals and departures, after having been the top airport for four years in a row. Last year, O'Hare operations increased 4.2 percent, TravelPulse reports. Other airports in the top five include Los Angeles International, Dallas-Fort Worth International, and Denver International. Ho Chi Minh City in Vietnam will welcome travelers at a new airport. 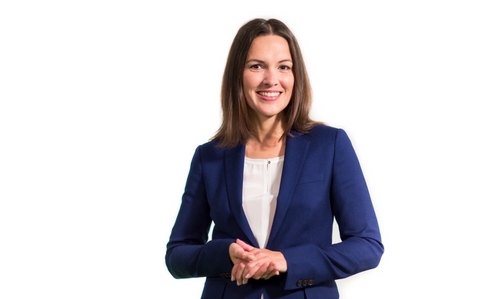 The International Airport promises to be one of the most innovative airports in Asia. 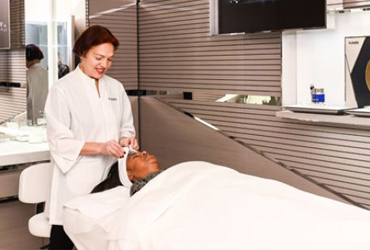 Air France inaugurated its new beauty treatment center at New York-JFK airport with beauty and skincare specialist, La Prairie. 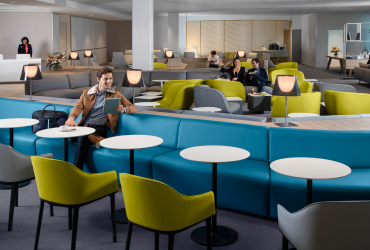 On 25 January 2018, Air France reopened a completely redesigned, much larger & totally renovated Business class lounge at Paris-Charles de Gaulle Airport.